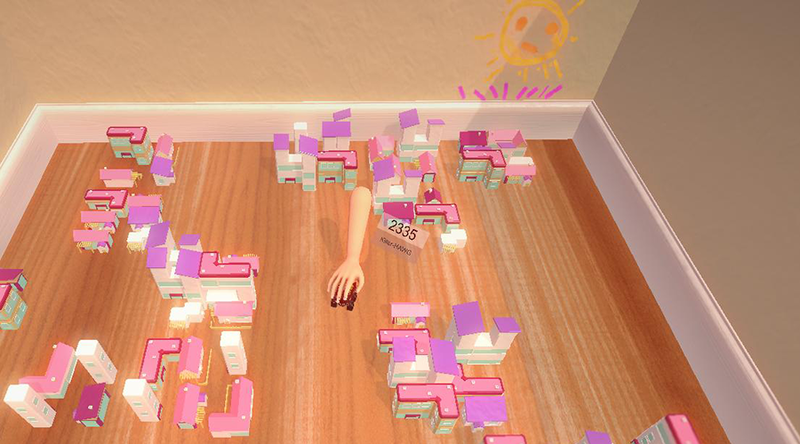 Created in 72 hours as a part of Ludum Dare 33: “You Are the Monster.” During the game jam, we split the team and made two projects simultaneously, the other coming in the form of Pet Rock FriendClub. 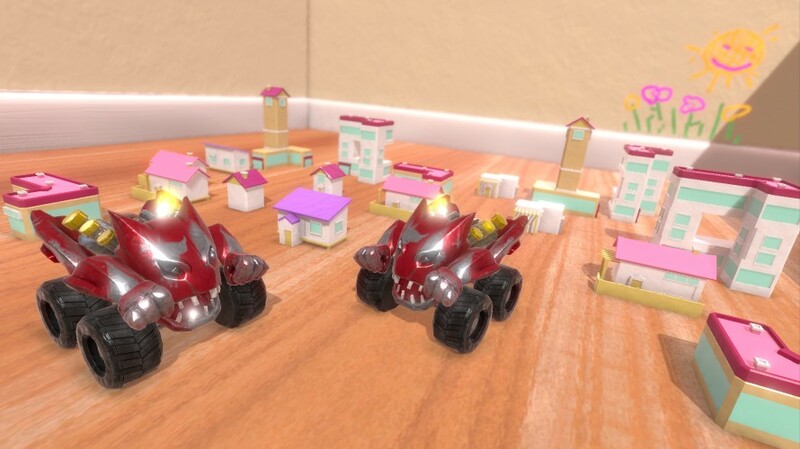 Control a toy monster truck through a city of kids’ toys. Run amok and become the product of your sister’s nightmares!